We are so anxious for the Disney Skyliner to officially open to guests this year. 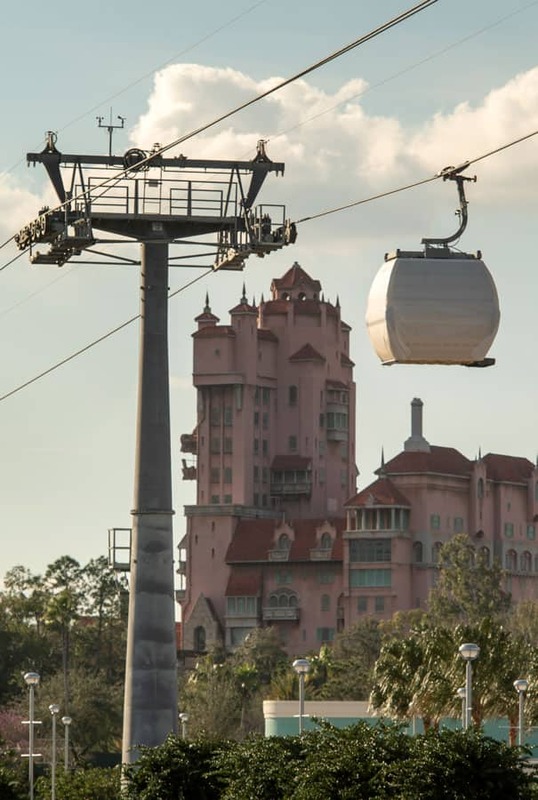 We learned from Disney Parks Blog that the new gondola system has reached another major milestone that get us closer to checking this out firsthand. The first guest cabins have begun to make test runs between Disney’s Caribbean Beach Resort and Disney’s Hollywood Studios. The Disney Skyliner is expected to officially open to guests sometime this fall, but it is exciting to know that testing is underway. The system will connect Disney’s Hollywood Studios and Epcot to Disney’s Art of Animation Resort, Disney’s Pop Century Resort, Disney’s Caribbean Beach Resort and Disney’s Riviera Resort. Who else is excited for Disney Skyliner?